Everything is bigger in Texas right? Well, not quite. Louisiana proudly hosts the largest Junior Beta state convention in the nation. 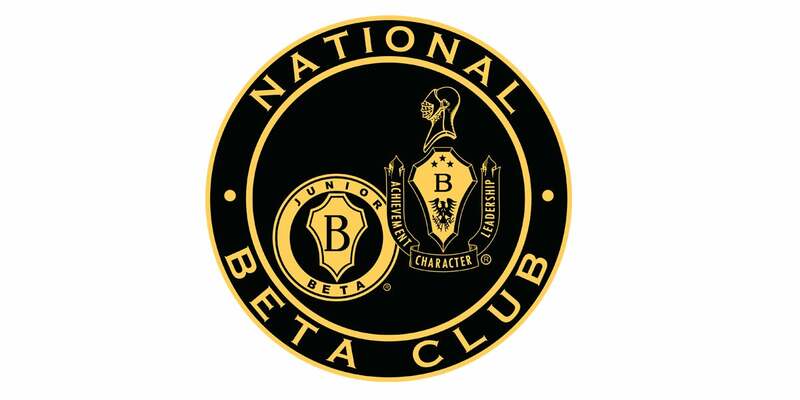 Each year, over 11,000 Betas come from across the state to show their pride for Beta’s Black and Gold. From the music to the Cajun cuisine, Louisiana Beta is the epitome of southern hospitality. Join Beta in Louisiana and experience the energy! Please note: We will be serving pre-ordered food for JR BETA on Thursday in the upper concourse level, located underneath the Fleur-De-Lis and Louisiana logos. Click here to view a map. Always treasure your MEMORIES that you have created as a JR.BETA member! Act now and order a Digital Copy of your 2019 JR.BETA Convention today. What a tremendous keepsake to remember friends and look back on all your accomplishments. Click below or call 337-265-2209 to order now!